Becca Tobin & Joanna Garcia Quiz Husbands on Female Body Parts | LadyGang | E! Colton Underwood Found Loophole in âBachelorâ Contract?! | LadyGang | E! Colton Underwood Plays âPicture Thisâ with Becca, Jac & Keltie | LadyGang | E! 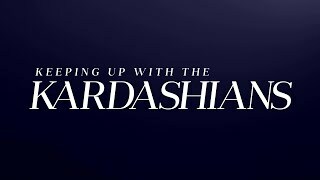 & quot;Very Cavallari& quot; Recap (S2 Ep5): Pass the Popcorn | E! Did Colton Underwood Get the Wrong Engagement Ring for Cassie? | LadyGang | E! 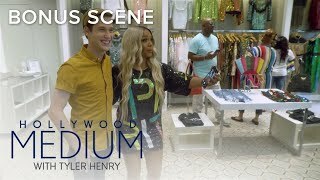 Colton Underwood Gets Slammed For Picking Double Halo Ring | LadyGang | E! 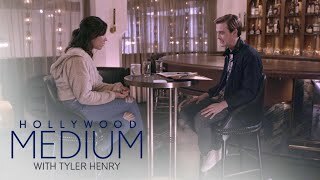 Tyler Henry Sits Down With a Drag Queen After Reading | Hollywood Medium | E! 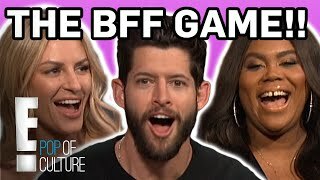 Morgan Stewart & Nina Parker: Who Knows Hunter March Best? | E! 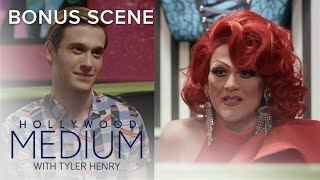 & quot;Botched& quot; Recap (S5 Ep17): Cougars, Cobras and Boobsâ¦Oh My! | E! 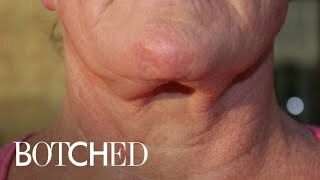 & quot;Botched& quot; Facelift Leads to Cobra Neck | E! Upside Down Zucchini Breasts Need Fixing | Botched | E! Stassi Schroeder Tells Her Shart Horror Story | LadyGang | E! Kristin Cavallari Cries in Jay's Arms After Talking About Loss | Very Cavallari | E! 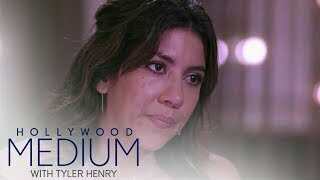 Stephanie Beatriz Gets Emotional Reading With Tyler Henry | Hollywood Medium | E! Kristin Cavallari Remembers Her Late Brother in Laguna Beach | Very Cavallari | E!